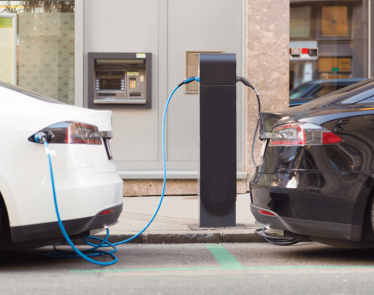 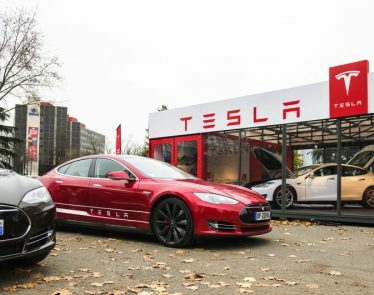 The electric automotive company, Tesla, Inc. (NASDAQ:TSLA), will be temporarily halting the production of the Model S and Model X type electric cars. 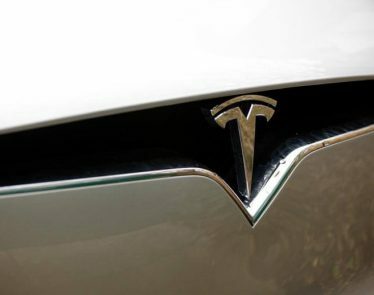 In an email from Tesla Vice President of Production, Peter Hochholdinger, the company is said to be ahead of schedule in building the Model S and Model X for the quarter, according to Bloomberg. 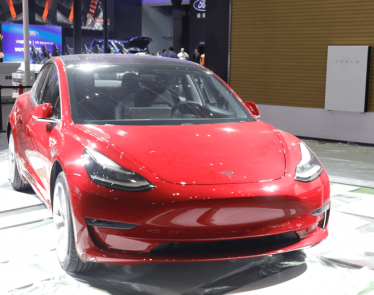 Focus will be put on producing more of the Model 3, which is said to be a smaller, more affordable version of the Model S.
Production of the Model 3 began in July 2017 and has failed to meet its target and doubts have been cast on the company’s ability to reach it. 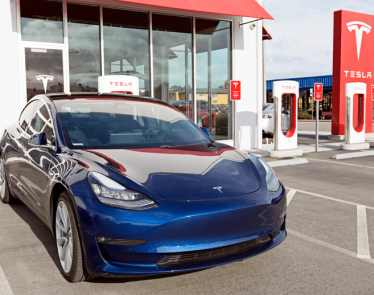 Shares have dropped significantly in the past week, due in part to the lagging Model 3 production and the recent crash of a Model X in California, resulting in the death of the driver. 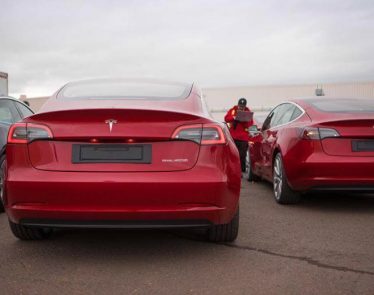 Currently, Tesla produces close to 200 Model 3’s in a day on every production line, but the goal is to reach 300 per day. 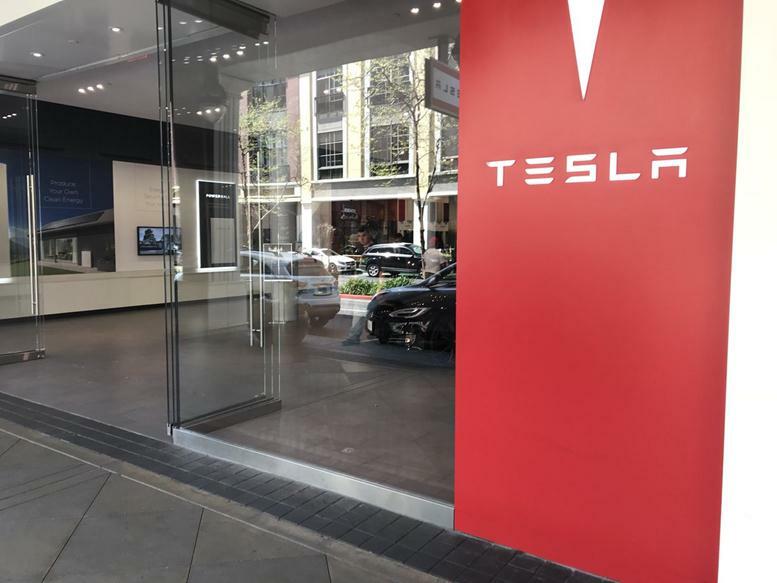 Doug Field, the company’s engineering chief, said in an email (later acquired by Bloomberg) to workers that if they can reach the new target they will “prove a bunch of haters wrong” and can “make them regret ever betting against” Tesla. 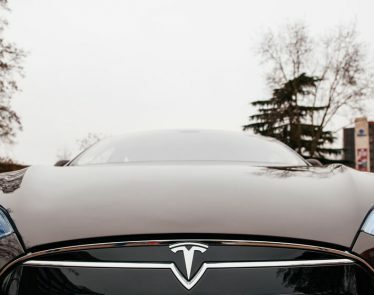 Tesla previously held the top spot as the most valuable automotive company in the US, but its market cap has now dropped to $44.63 billion USD. 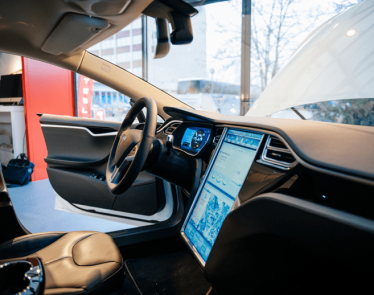 This pushes the company down to the second most valuable automotive company, below the General Motors Company (NYSE:GM) at $50.98 billion USD, but just above the Ford Motor Company (NYSE:F) at $44.16 billion USD. 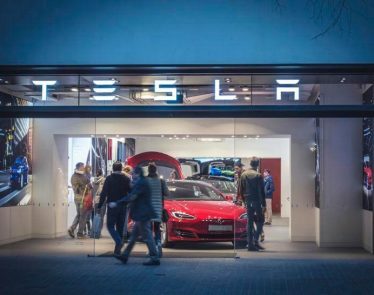 Tesla stock seems to be recovering today and has risen by nearly 1.30%, to approximately $261.23 USD, after opening at $256.49 USD.